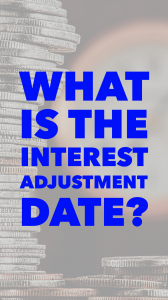 The interest adjustment date (IAD) typically falls on the 1st day of the month following your mortgage closing date. The interest adjustment date determines the period of time between the date the funds are advanced and the beginning of your first payment period. Typically, this forms part of your closing costs but not in all cases. HOW IS THE INTEREST ADJUSTMENT CALCULATED? Let’s calculate the interest adjustment on a home purchased for $450,000 that closed on October 15th; this is the day your lender will release your funds to your Real Estate Lawyer so they can pay the seller or developer whom you bought the home from. The interest adjustment date (IAD) would fall on November 1st. If you choose monthly payments, your first mortgage payment would fall on December 1st. If you choose bi-weekly payments, your first payment would fall on November 15th. The interest adjustment is simply the interest accrued between your closing date (October 15th) and the day of your interest adjustment date. (November 1st) Using the example above, let’s calculate the interest adjustment for a mortgage rate of 3.59%. As previously mentioned, in most cases the interest adjustment is part of your closing costs. Your Real Estate Lawyer will include it in your statement of adjustments and will be paid prior to your closing date. Your Lender may add the interest adjustment amount to your first mortgage payment. This would make your first payment larger than your regular mortgage payments. After the IAD is paid, your regular repayment schedule would resume. 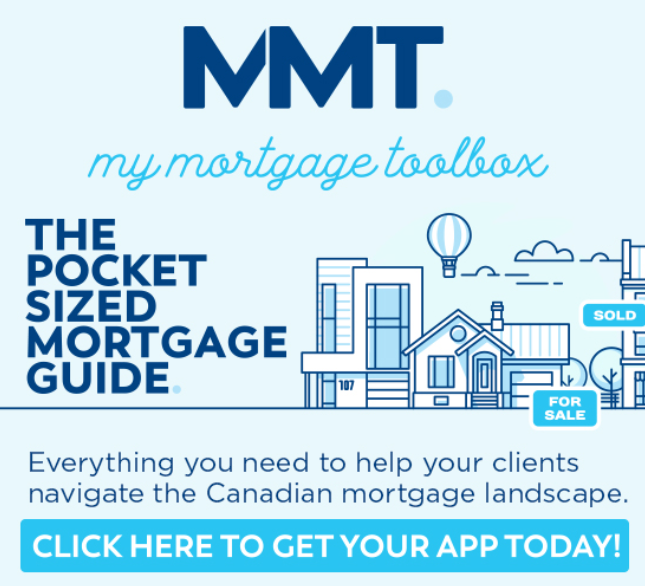 If you have any questions about interest adjustment dates, closing costs or anything mortgage-related, please contact Brent at 778-558-5159 and I’ll be happy to answer all of your questions.